I’ve always been fascinated with Writers’ Notebooks. I love hearing about the way authors use their notebooks to hold ideas, titles for future stories, beginnings for possible sentences, or even just words that fascinate them. The most amazing workshop I’ve attended about keeping a Writer’s Notebook was given by Ralph Fletcher. (He’s the writer’s workshop guru in the eyes of most educators.) He spent time talking about how to encourage children to use a writer’s notebook, and shared ideas for teachers to use in the classroom. Then, one teacher from the audience, asked what his personal writer’s notebook looked like. So, Ralph Fletcher put his personal writer’s notebook on the screen. He shared the process he went through in developing one of his recent children’s books, and showed examples of the connection between his writer’s notebook and the actual finished book. It was truly amazing to be able to peak into an author’s thought process that way. That leads us to our first grade Writer’s Notebooks. I’ve been using these notebooks in my classroom for about the last 15 years, and it is truly a game changer when in comes to writing. Mariah, over at the Playful Learning website, offers a course in creating a Writer’s Notebook. 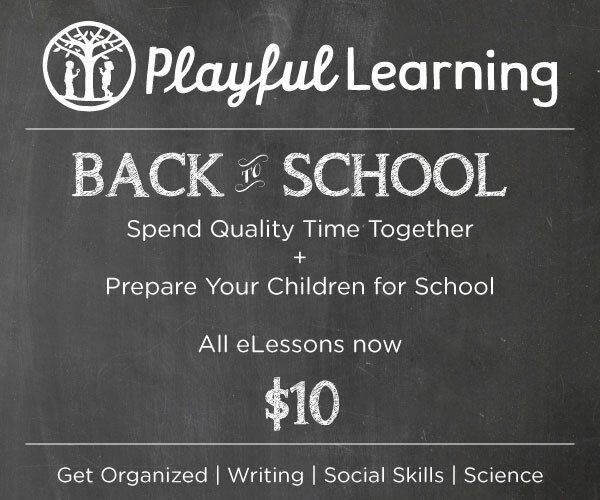 I signed up for the Playful Learning Writer’s Notebook course and I’ve been using several of the ideas in my classroom and in my Girl Scout troop. The kids are LOVING the different activities! Here’s a picture of the kids working on their photo inspirations. I love this little guy’s notebook. He started making a list of writing ideas, which was terrific, but then he asked for sticky notes. I didn’t ask what he wanted the sticky notes for, I just handed them over. When I checked back with him, he had made little tabs for his notebook. He has a tab for ideas, new books, and new writing. I love it! I’ll share more about our writer’s notebooks tomorrow!